Most of my time in the last few days seems to have been taken up with staring at maps of railways – I have a splendidly nerdy and very useful historical atlas of London railways, amongst other things. This is all connected with the chapter on Burton, for of course the Burton brewers, who had few tied houses, had to ship and store over half (in most cases) of what they produced. Loadsa barrels…. (or rather, casks). Naturally the stores were near railway terminals, but goods terminals, not the better known and more-likely-still-to-exist passenger terminals. 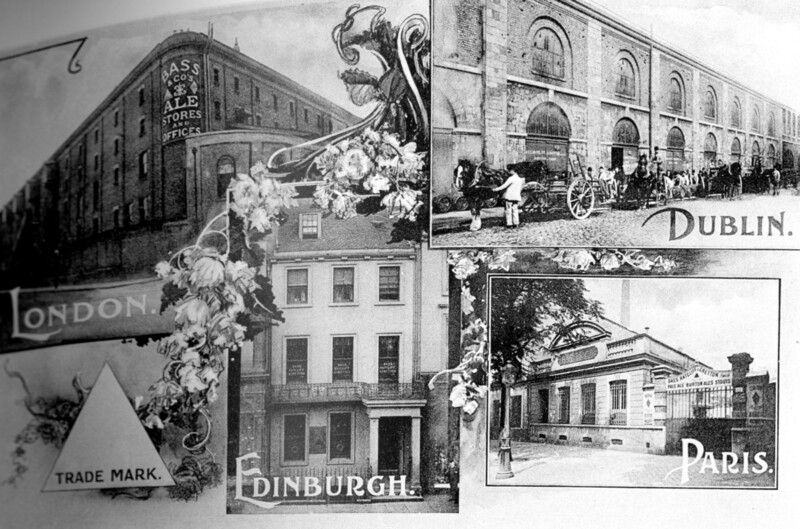 The Bass ale stores in London, for instance, were some way up the Regent’s Canal from St Pancras (near the Midland Railway’s first goods depot), and has now disappeared; it was a huge warehouse plus offices. 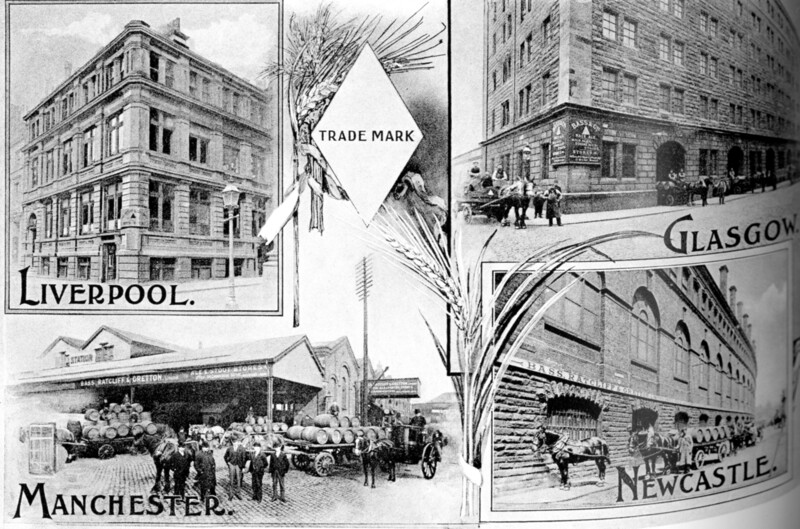 Some pics from a Bass 1902 promotional booklet show a small selection of their 29 stores. Few of these things survive, although the Newcastle upon Tyne ones do, at least the vaults themselves, although not the former station above. The most famously surviving stores are those in the St Pancras undercroft; they were used by Salt’s, and later Marston’s. I wouldn’t be surprised if a few more of these stores/vaults were still around, although they are quite difficult to trace. All the larger Burton firms had them. The Bass stores in Dublin was on a street called The Lotts, just north of the Liffey (it was number 20). Although a few warehouses do survive there, by the look of it the Bass one does not. But you never know…..